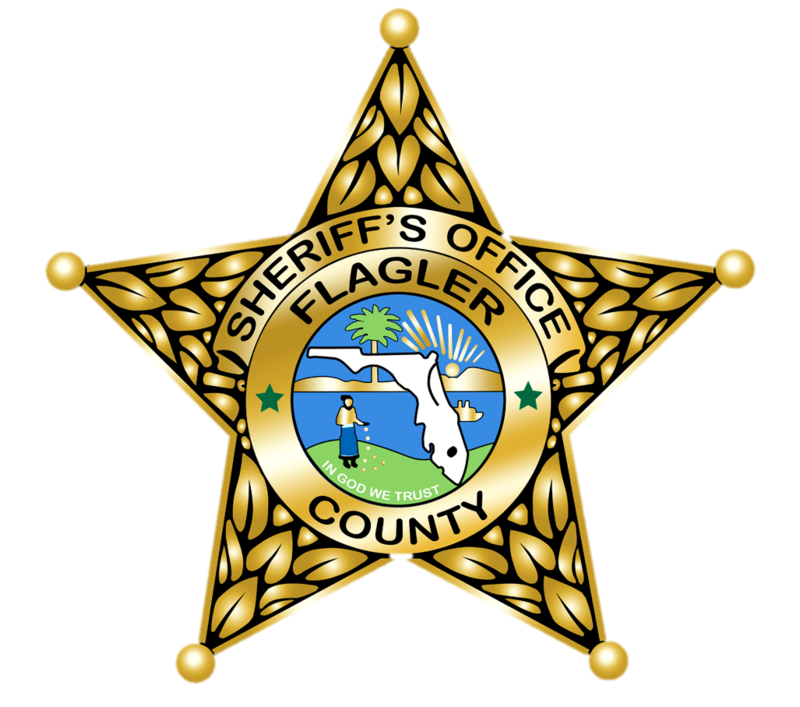 The Flagler County Sheriff’s Office Traffic Unit is dedicated to ensure the safety of the motoring public and allow for an orderly and expeditious flow of traffic within the City of Palm Coast and the unincorporated areas in Flagler County. One of the primary goals of the Traffic Unit is to reduce the number of crashes through education, engineering, and selective traffic enforcement programs. The Sheriff’s office accomplishes this mission through pro-active, fair, and consistent traffic enforcement. If you are noticing any traffic/safety concerns or traffic violations at a particular intersection, street, or certain neighborhood please use the following traffic complaint tracking form to tell us about it. The completed form will be immediately forwarded to the Traffic Unit and the traffic concerns will be analyzed by the traffic supervisor and properly addressed.